Nestled in the heart of North Central Pennsylvania’s abundant hardwood forests, Lewis & Hockenberry, Inc. provides kiln-dried dimension hardwood products to a worldwide market. Our location near Emporium, PA in the Allegheny Mountains of the Appalachian Mountain system provides access to a unique blend of hardwood species from which our products are manufactured. Lewis & Hockenberry is a leading innovator in kiln-drying technology. While we continue to offer products dried in conventional kilns, our unique partnership with a top vacuum kiln developer gives you the opportunity to purchase squares and other dimension dried using some of today’s most advanced technology. The quality of the vacuum dried wood is excellent possessing beautiful bright color. Choose Lewis & Hockenberry Because ….. Location! Location! Location! Our home on the Allegheny Plateau is in the midst of some of the best hardwood timber anywhere. 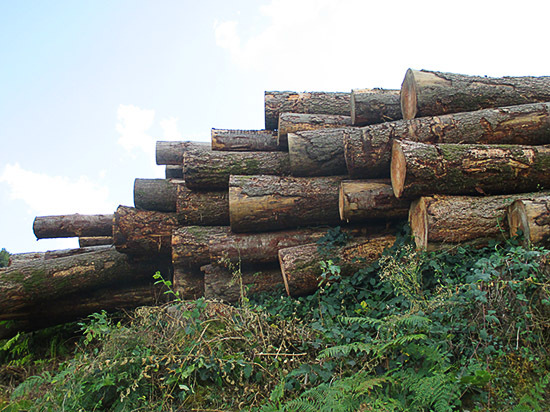 We log on our own land and buy timber rights from other private landowners, ensuring a steady supply of timber. 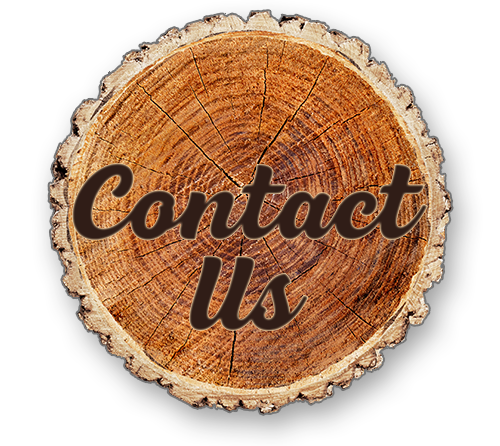 Lewis & Hockenberry has more than five decades of experience in providing quality hardwood products. Lewis & Hockenberry is a leader in vacuum kiln innovation. Our vacuum dry kilns enable us to produce unique products such as solid 3 ¼ X 3 ¼ Red Oak squares. Tell us what you want, and if it can be produced efficiently with our processes, we’ll go the extra mile to cater to your needs. Copyright © 2018 by Lewis & Hockenberry. All rights reserved.